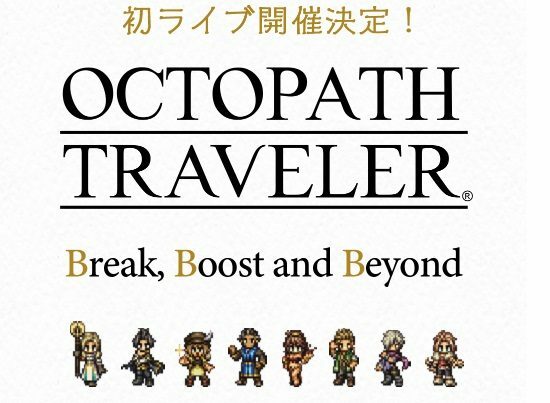 The latest trailer for the upcoming Octopath Traveler on Nintendo Switch highlights two new characters and also shows more gameplay and features. 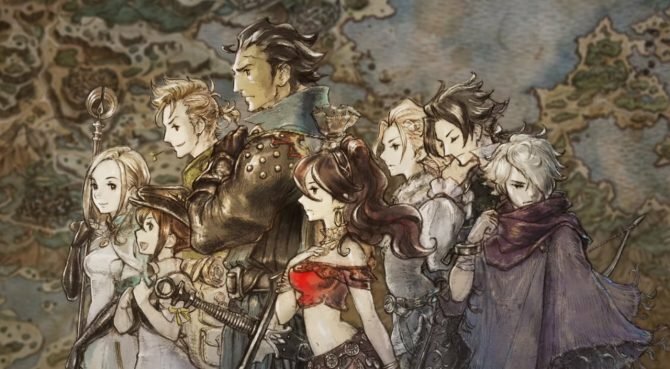 The upcoming RPG Octopath Traveler from Square Enix and Acquire will bring Nintendo Switch owners a unique experience that blends classic RPG gameplay and style from the SNES era with more modern elements, and now a new video gives a closer look at what’s in store for players this summer. 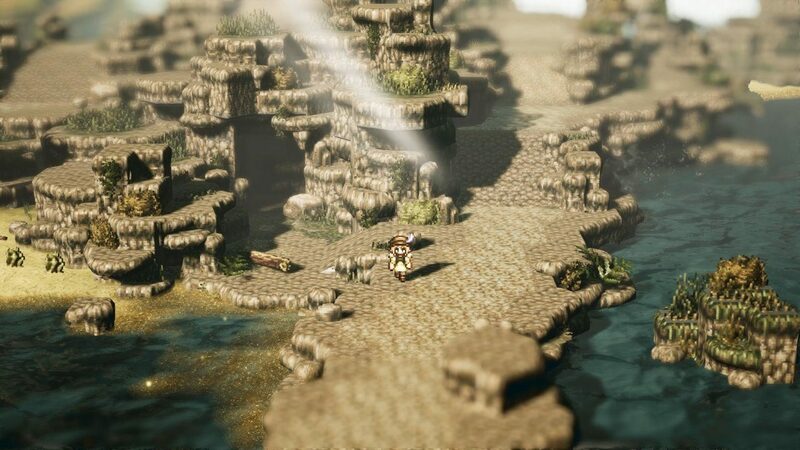 Nintendo has released a new video for the upcoming Octopath Traveler that highlights more from the gameplay and narrative of the anticipated RPG. 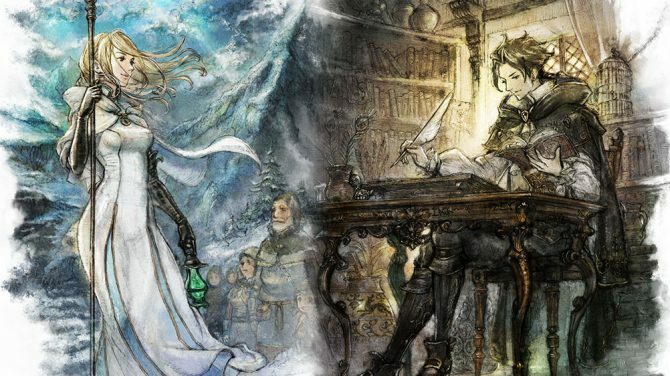 However, the video itself also gives a closer look at two of the game’s characters, H’aanit the Hunter and Therion the Thief, while also delving into other aspects of the game such as side quests, and much more. 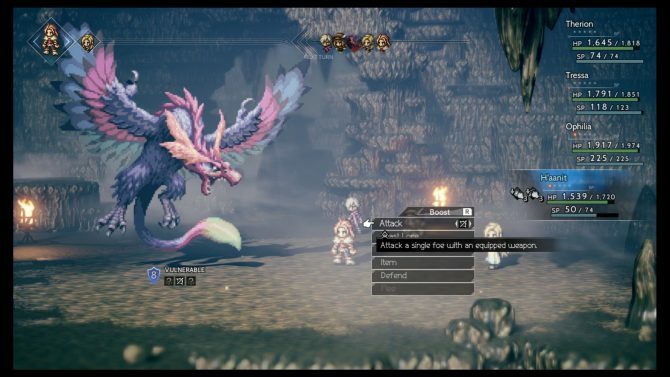 The trailer also gives a look at the ways that players can utilize “Path Actions” to influence the direction of quests and other elements of the game, and it certainly gives an enticing look at how players can progress through their journey in so many different ways.